Mark Oristano is an author/journalist in Dallas, Texas. He spent a 30-year broadcasting career calling NFL football games for the Houston Oilers and Dallas Cowboys. 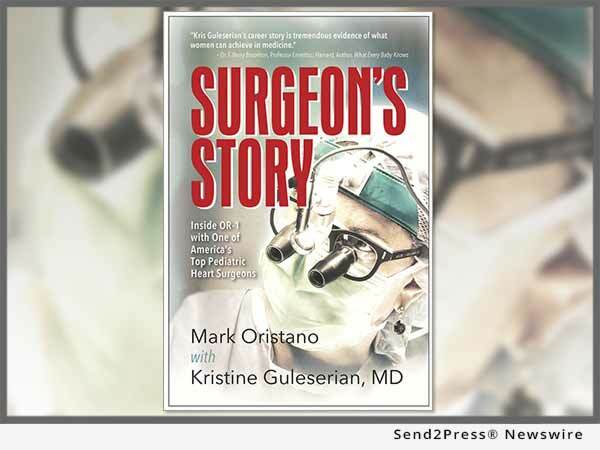 He is a longtime volunteer at Children's Medical Center, Dallas, where he spent five years shadowing Dr. Kristine Guleserian for his new book, "Surgeon's Story."